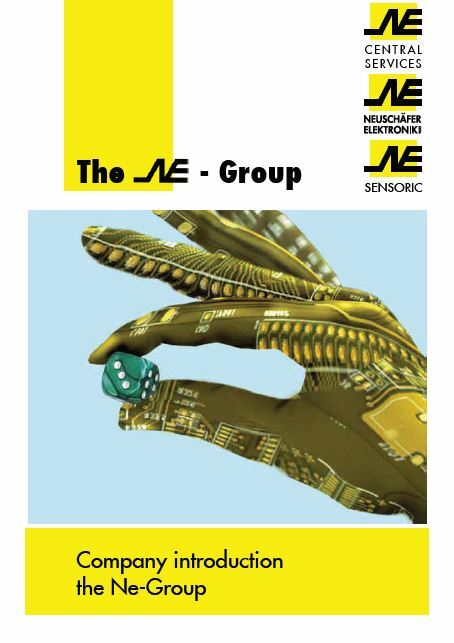 With the founding of Neuschäfer Elektronik GmbH in 1980 our company principles were formed. Since then these principles are the basis for our success and guide us in daily interaction internally and in the open market. When you stop trying to be better than the competition, you cease to improve. We have been producing for many years connection techniques that are compatible for hot bar soldering. 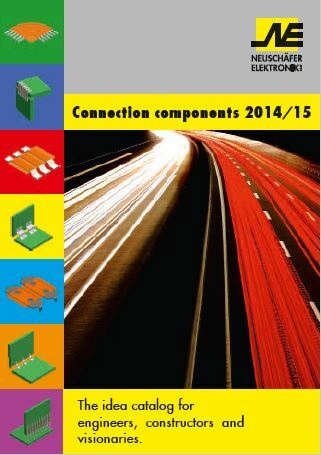 Our main focus with these products always lay in the fact that we deliver to our customers practical connection elements which can be soldered reliably and later be controlled. 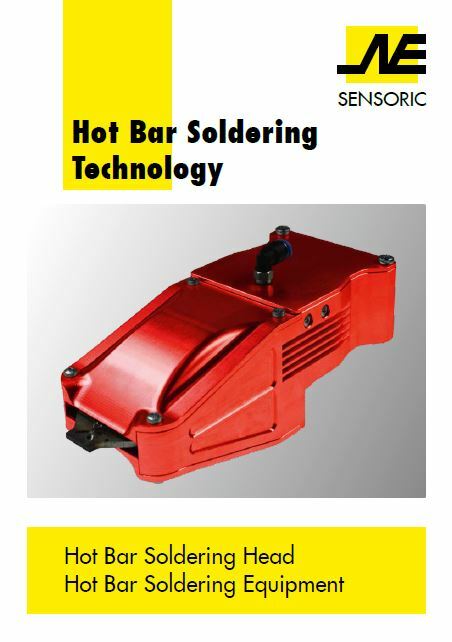 Aside from a new hot bar soldering concepts we naturally offer the corresponding equipment technology. Our new solderable connecting parts, are a special innovation in the area of shaping your PCBs. The different standard components allow for varied configurations. Many of these parts are patented by us, we are constantly developing new variations,your connecting problems can be easily solved by us. Whether being shipped or in-plant from one work station to the next, it is required that parts should be transported safely and properly. For many years we have produced Deep-Drawn Packaging in house in a department exclusively furnished for this production. 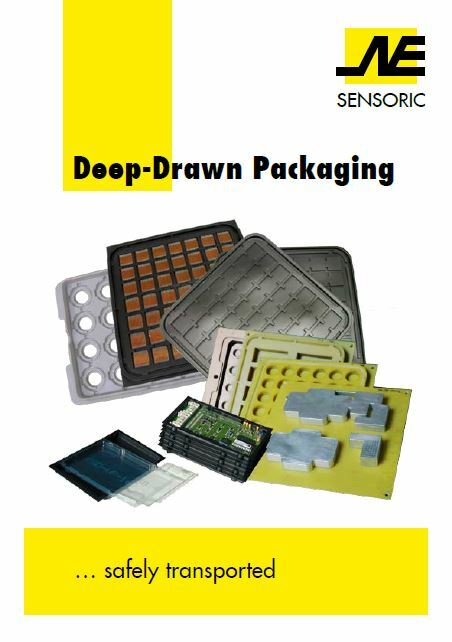 Deep-Drawn Packaging are produced for in-house use as a protective covering, we also produce packaging as per customer orders. Our company has for many years produced Jumpers to connect PCBs, which are then manually mounted and reflow soldered. Standard Jumpers are available in assorted sizes, grid masses, and carrier material. The carrier material used decides on the maximum processing temperature. On request we will gladly send you the appropriate reading material. Our objective was to develop a Jumper that has no temperature limitations, which can be automatically mounted. 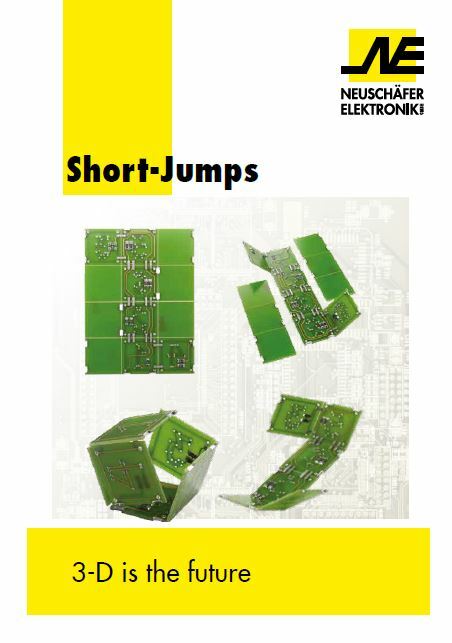 Because of their size and their jump capabilities we have named this product Short-Jumps. Our employees are qualified in making the appropriate conclusions and discussing the necessary adaptations with you, if required. 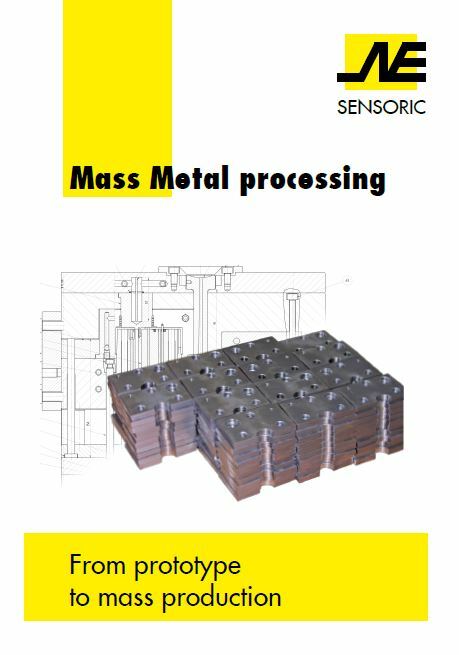 Since our prototypes are manufactured on modern conventional machines on which as a matter of principle no mass production is performed, we are able to supply prototypes for delivery on short notice. All production steps and test results are documented and archived according to ISO 9001 specifications.